It’s that time of year! The 2015 Delaware County Fair gets under way this Saturday September 19th and will provide eight days of fun for all ages. Below are five things you should definitely buy steroids put on your schedule. Enjoy the magical music of the Beatles with a live concert fit for fans young and old. 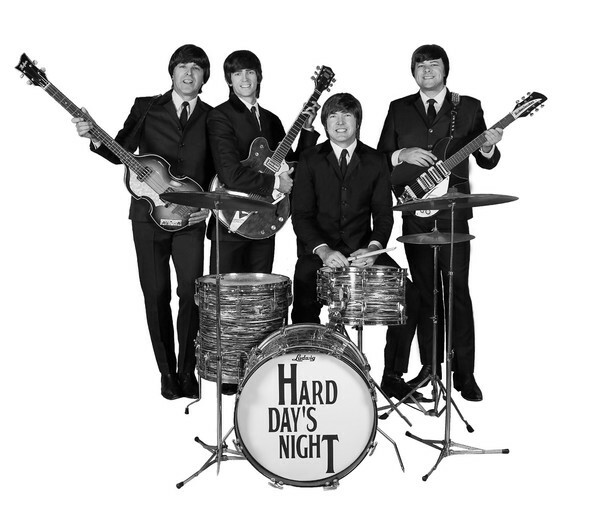 Hailing from Cleveland, Ohio, Hard Day’s Night is a top rated Beatles tribute band that performs in character as John, Paul, George, and Ringo. The concert runs from 6:30pm to 9:30pm on Saturday 9/19 at the Pavilion Hill Tent. The concert is free with your admission to the fair and will feature The Timothy Workman Duo as the opening act. Power. Noise. Action. Buckle in and watch this adrenaline infused competition Sunday night at the Fairgrounds’ Motorsports Track. 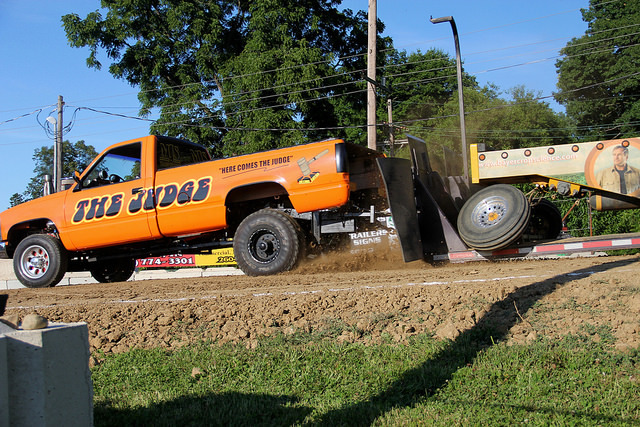 The fan favorite Truck & Semi Pull will start at 5pm on the 20th. Professor Phineas T. Bubblemaker and bubble art will amaze fairgoers of all ages, as he creates bubbles of all sizes and shapes, including giant bubbles, tiny bubbles, square bubbles as well as bubble sculpture of animals, snowmen and more. The good Professor will also present his Marvelous Medicine show each evening, that combines elements of magic, comedy, history and of course, lots of bubbles. 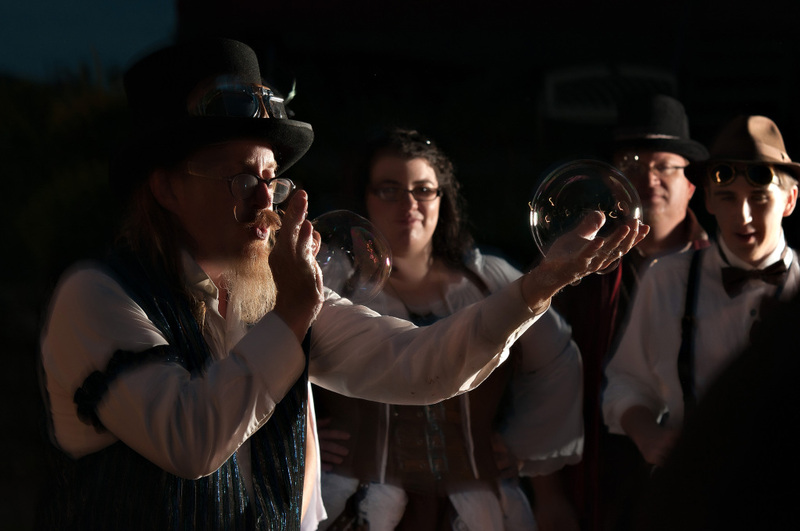 Professor Bubblemaker will appear at the 2015 fair on Saturday September 19th thru Wednesday September 23rd, strolling the grounds and entertaining each afternoon and presenting his Medicine Show at 7:00pm nightly and his Special Bubble Show at 8:00pm nightly. The Delaware County Fair isn’t the Delaware County Fair without the Little Brown Jug. 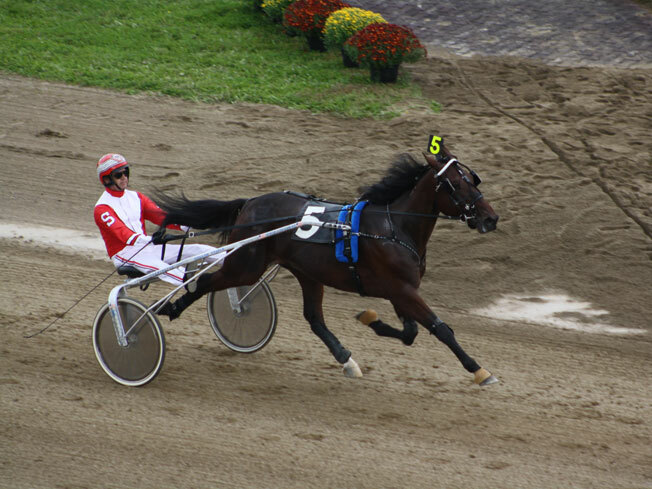 Harness racing fans across the world will fix their gaze on Delaware on Thursday September 24th for the 70th running of the coveted race, which is the second leg of the Pacing Triple Crown. Delaware practically shuts down on Jug Day, so there’s only one place to be! Post Time is 11:00am on Thursday 9/24. 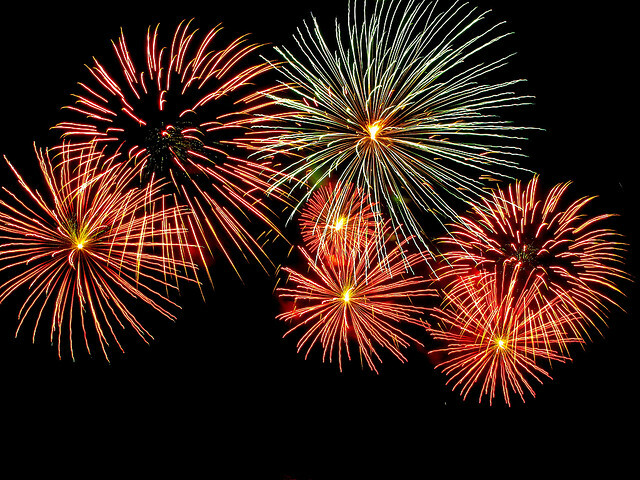 The Delaware County Fair announced that the Fireworks Spectacular will return for the 2015 fair. The big fireworks display will begin at 9:30pm on Saturday, September 26th and will provide a dramatic conclusion to the eight day fair. Come out and close the fair with a bang! Need more activities for your fair week agenda? Head over to http://www.delawarecountyfair.com/ for a complete fair entertainment schedule along with hours, ticket prices, and other useful information. This community post was provided by Brookside Lawn Service, a Central Ohio lawn care company serving residential customers throughout the state. Learn more about these Lewis Center lawn care experts at www.brooksidelawnservice.com.